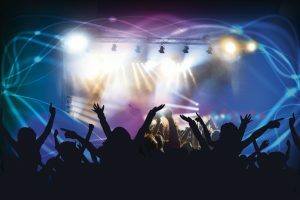 Are you in a band looking to book the hottest venues? Or a music lover trying to have as much fun as possible on a trip to Florida? Maybe you’re moving to Florida and want to constantly be close to awesome music? Take a look at the Purple Hearth Moving Group for help with logistics, and we’ll help you with some venue suggestions. Whatever your needs are, look no further. 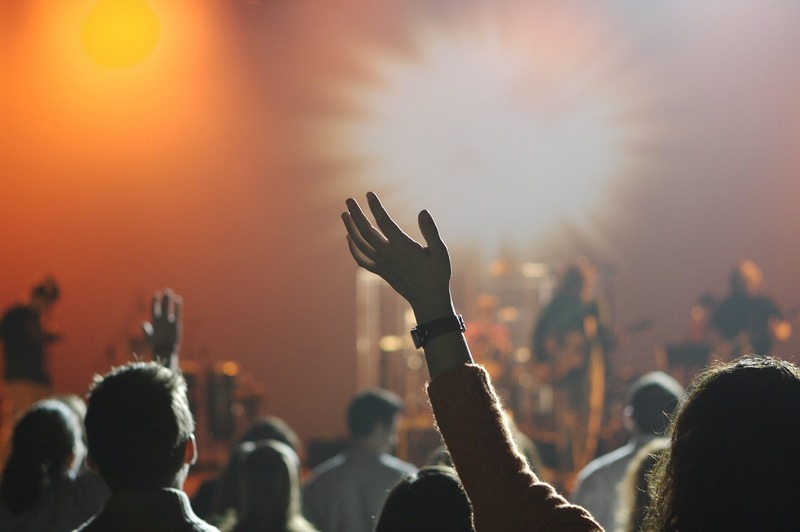 We’ve got the scoop on the most popular live music venues in Florida right here! As you’re traveling through Florida, you’ll definitely want to visit the town of Clearwater. The Capitol Theatre there is a local landmark and a staple of the musical culture of the region. The Capitol opened its doors to the public all the way back in 1921. This classic structure is still open for business, and is actually one of the longest-running concert venues in Florida, and in the entire country! You’ll be dazzled by the rustic interior which resembles a classic theatre of Hollywood. As you may have predicted, this venue has housed many different legends of the American music scene, from B.B. King to Henry Rollins. If you’re looking for ways of having fun in South Florida, you can’t go wrong with a classic – The Fillmore at the Jackie Gleason Theater. This renowned venue has housed some of the most well-known artists in music. The place is imbued with a palpable rock and roll history and tradition. You can feel this energy in every musician’s live performance. Aside from its tradition, The Filmore boasts a really grand stage, top of the range audio equipment and truly memorable lighting. If you’re seeing your favorite band at music venues in Florida, go to the Filmore. You can be sure you’ll see them in the best conditions possible. We guarantee is that no musician or concert attendee has walked away from this venue without some lasting memories. Ask us for something the island city of Key West is known for, and we’d say that would be its wacky, beach lifestyle personality. And if you’re looking for one particular place to visit, we’ve got a perfect choice for you. One of its most iconic venues is the famous Green Parrot Bar, a true embodiment of that quirky attitude. As a result, the bar offers a classic beach vibe, hosting a great variety of tropical, funky bands. Aside from the guest musicians, the bar is also the regular meeting place of the resident Green Parrot Ukelele Society – every first Wednesday of the month! And if you ever start missing this awesome venue, you can catch up on their website. They’ve got live webcams in the place always running! 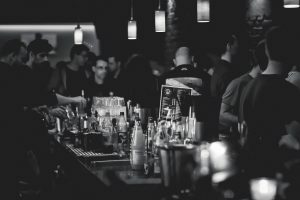 If you’re looking for a bar that’s also a great venue, the Green Parrot is your best bet! If there’s one thing that screams ‘Florida’, that’s the Miami lifestyle – and this venue is the essence of Miami itself. The famous Churchill’s Pub opened back in 1979. Since then, among the music venues in Florida, it has won the most ‘best live music venue’ from local papers. Apart from coverage of many hot games for sports lovers, and good food and beer, it has a long musical tradition. Churchill’s is known as a place where you can hear the best local bands from Miami. Hence, it boasts a variety of musical genres, with the stage hours taking place from 3 PM all the way to 3 AM. While we’re continuing our Miami roundup, here’s a little something more contemporary. We’ve gone over quite a few classics, but there is a lot of new great stuff. Let’s take a look at one of the hottest new music venues in Florida – PAX. The Performing Arts Exchange hasn’t been open for long, but its past couple of years have been more than busy. Therefore, a whirlwind of scheduling and booking has produced a lot of new musical talent you couldn’t have seen anywhere else. Also, there are a lot of international musicians – one thing you won’t find lacking at this forward-thinking venue is variety! Let’s be honest – no list of music venues in Florida is complete without Hard Rock Live. While there is another Hard Rock spot in Orlando, this venue in Hollywood has a great reputation for bringing stellar musical acts. Seems like it’s no surprise fans of music come to Hard Rock Live in droves. Really, the venue has hosted all the biggies, from Eric Clapton to Andrea Bocelli in its gigantic 5,500-seat hall. You won’t really discover any new obscure musicians here, but if you’re looking for some mainstream fun there’s no better spot. Out of all the music venues in Florida, Hard Rock Live is the best for big concerts! After covering a few big venues, let’s give a shout-out to one of the best small spots in Florida. Apart from being the place to find the most affordable homes in the Sunshine State, Orlando is famous for its interesting music venues. Will’s Pub in Orlando is basically a neighborhood pub with great love for the local music community. Despite having an occupancy of just 200, it has hosted everyone from the Jacuzzi Boys to the Decemberists. Since being opened in 1995, it’s truly become a staple venue of the Sunshine state. Despite its short lifespan, its become one of the premier venues for indie musicians in Central Florida. For our final recommendation, we’ll be staying in Orlando with two sister venues – the Social and Beacham. These two venues are true cornerstones of Orlando’s nightlife and live-music scenes. Over the years, they’ve hosted groups of all genres, from reggae to punk. The Social is the smaller, more private venue of the two. It’s ideal to catch some live indie music in a private atmosphere. In contrast, the Beacham is where you’re more likely to catch the mainstream biggies. The Florida beaches are great places to chill after a night out! In conclusion, for those looking to have some fun with music Florida is a really good choice. Because of the selection of venues we’ve prepared, you’ll get beautiful beaches and weather along with a soundtrack to go with them! Lastly, if reading about all of these great venues and cool quirky towns has you thinking about moving to Florida, thanks to us you’ll know where to look for a Florida moving quote.